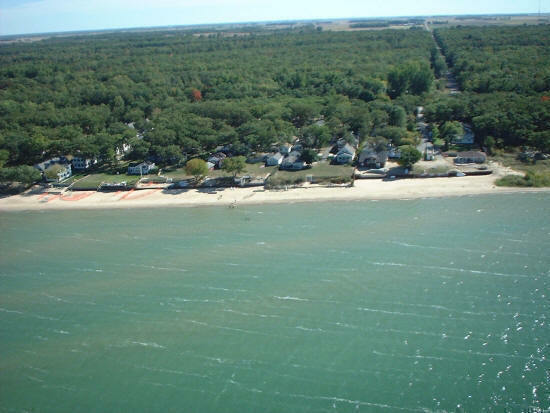 What to do around Caseville, MI. Golfing, Fishing, Swimming, Boating, Chilling, Relaxing, Exploring and more! 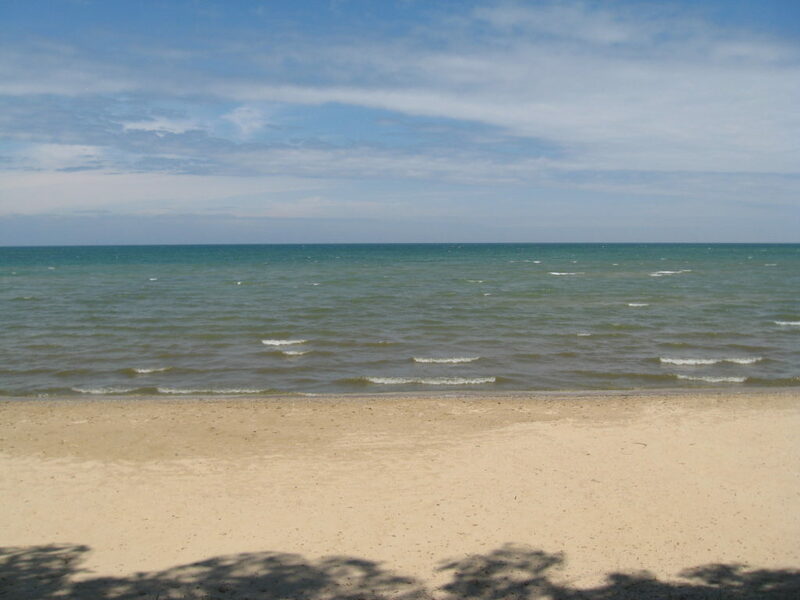 -Take a swim in Lake Huron or lay out on the beautiful surrounding beaches. - Miniature Golf at Sandy Dunes Adventure Golf. - Celebrate Cheeseburgers at the Cheeseburger Festival in Caseville. -Buy fresh fish at the Bayport Fish Company. -Visit the Huron City Museum and The House of Seven Gables, a well-preserved Victorian home located on a Lake Huron bluff. -Visit the Huron County Nature Center & Wilderness Arboretum.